“Shop around before choosing a mortgage lender, but don’t stop there,” said Bankrate. “When you receive your good faith estimateof closing costs, or GFE, the negotiation hasn’t ended.” This itemized list of estimated closing costs includes lender’s fees as well as items such as appraisal charges and title insurance premiums. 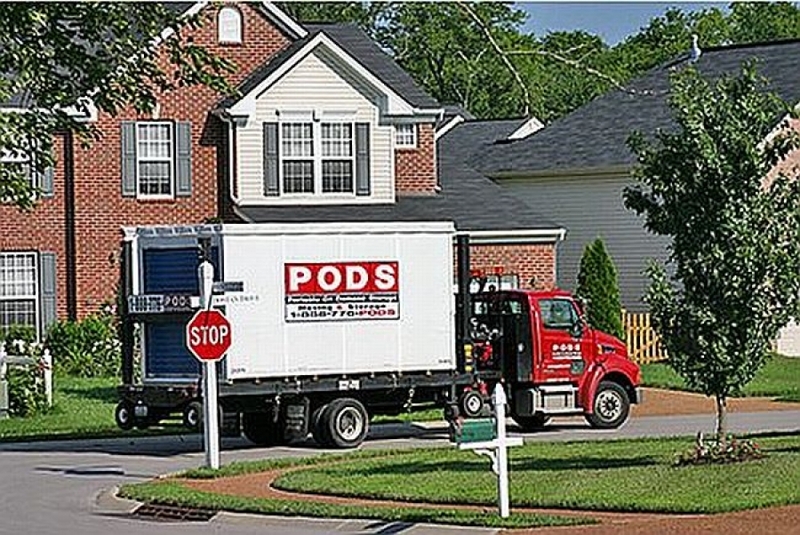 A company like PODSor U-Packmight be a solution for you if you need self storage wrapped into your move. Essentially, the company drops off a mobile storage unit at your house and you pack it up yourself. They then pick it up and move it for you. You can tack on storage at the end if needed, making this a particularly good solution for those who have time between their move out and their move in. This type of move can cost up to 35 percent less than traditional movers, but keep in mind you will be doing the labor – just not the driving.